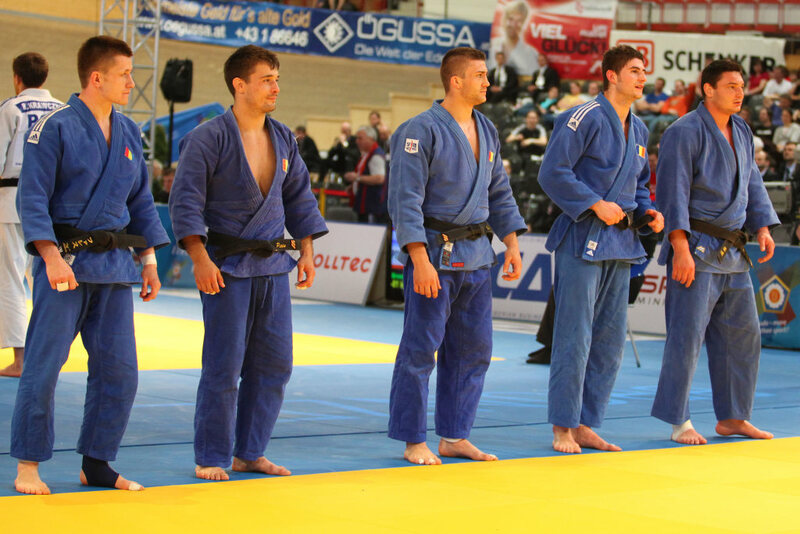 Judoka Costel Danculea won the World Cup Boras U73kg in 2006. He is multiple Romanian champion U73kg. 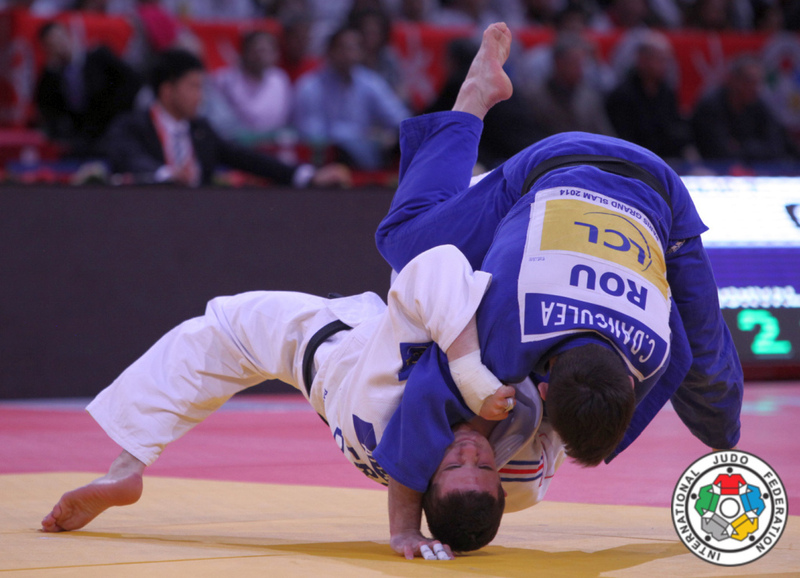 He captured gold at the Balkan Championships in 2008 in Volos.